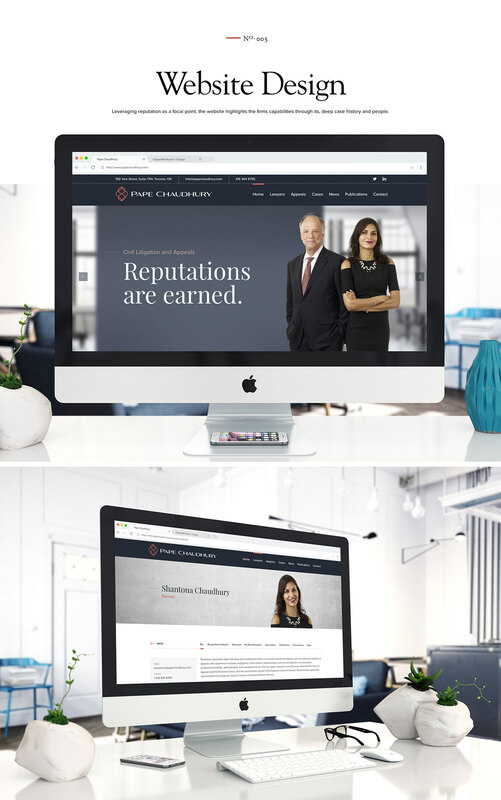 Paul Pape, is one of Canada’s most acclaimed lawyers. 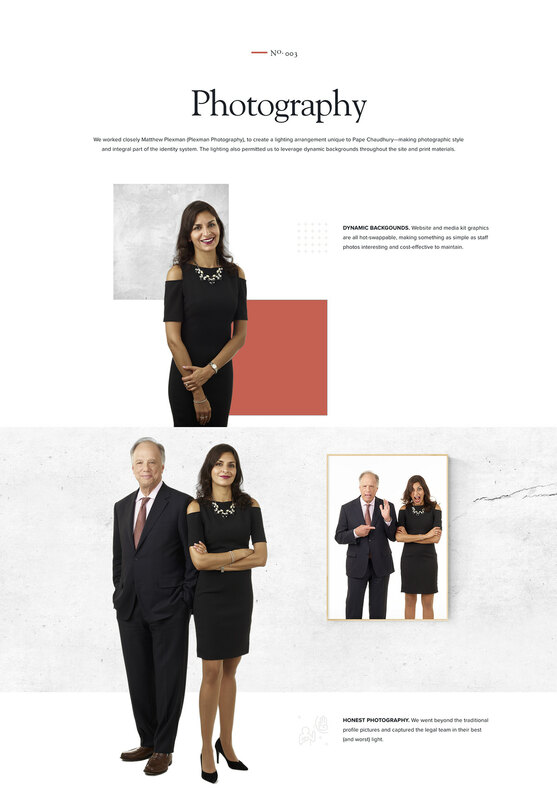 Shantona Chaudhury is a brilliant advocate and one of the Canada’s fastest rising legal stars. 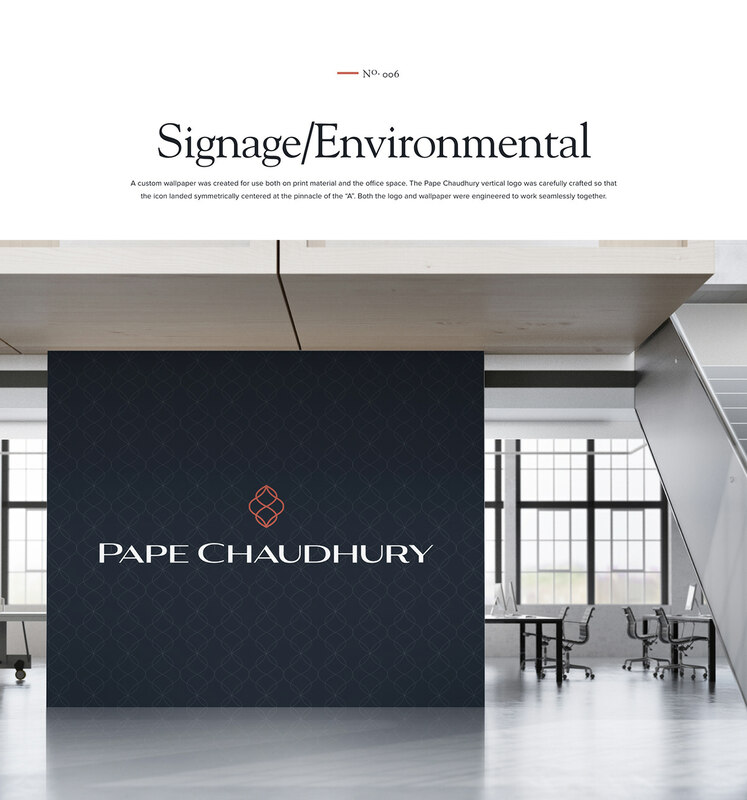 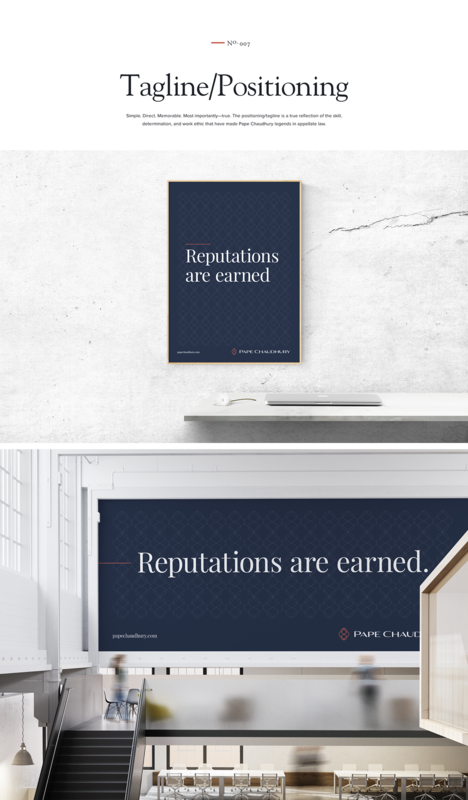 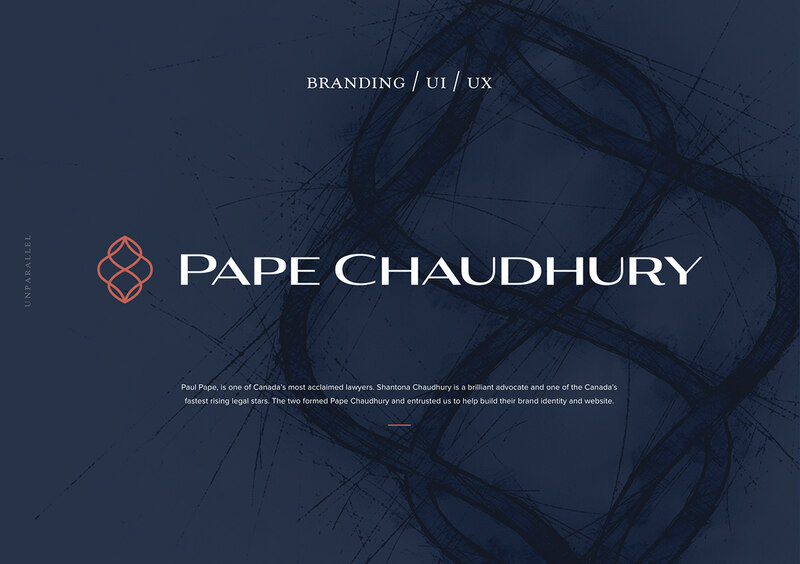 The two formed Pape Chaudhury and entrusted us to help build their brand identity and website.